Elsa Flower Fashion - Natural fashion game about the beautiful and gentle princess Elsa on GameVui. Dress Elsa's Flower Fashion game, please help the icy princess decorate her favorite flowers, then her bedroom, and finally change her outfit to go to the festival Flower street. 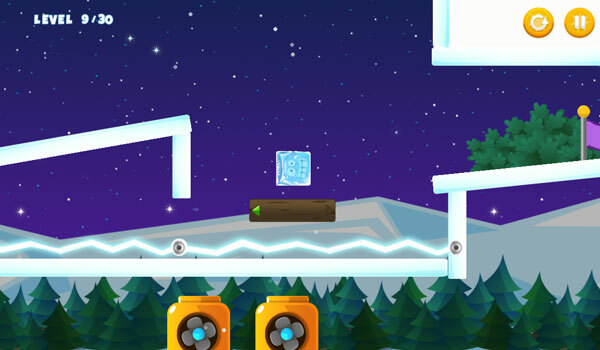 See if you can help the magic purple box conquer all 30 of GameVui's challenging landmarks! 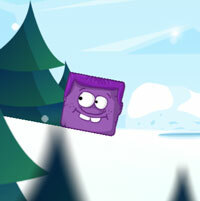 Game Icy Purple Head Super Slide played 13 times.